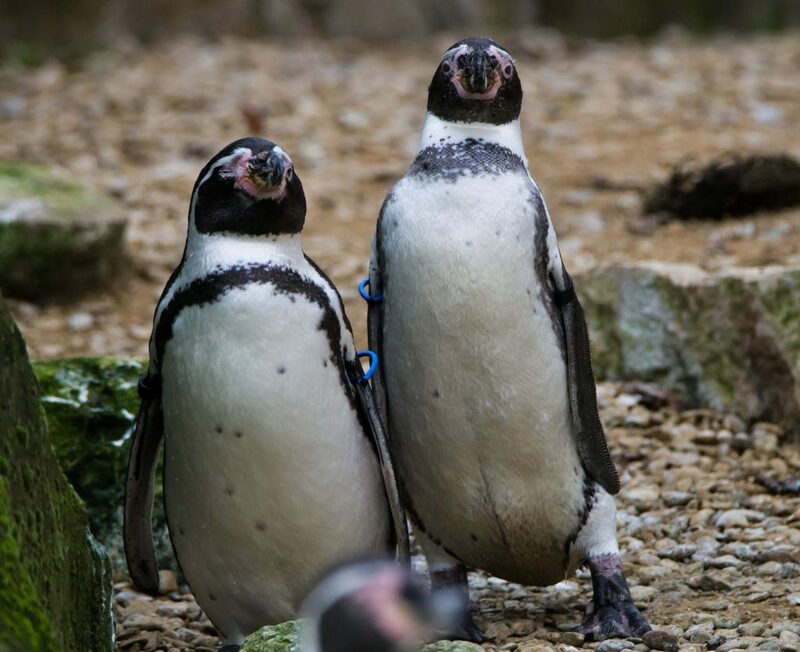 Cotswold Wildlife Park will be hosting a Penguin Day on 29th April. Penguin related activities and competitions will take place by the Penguin pool. 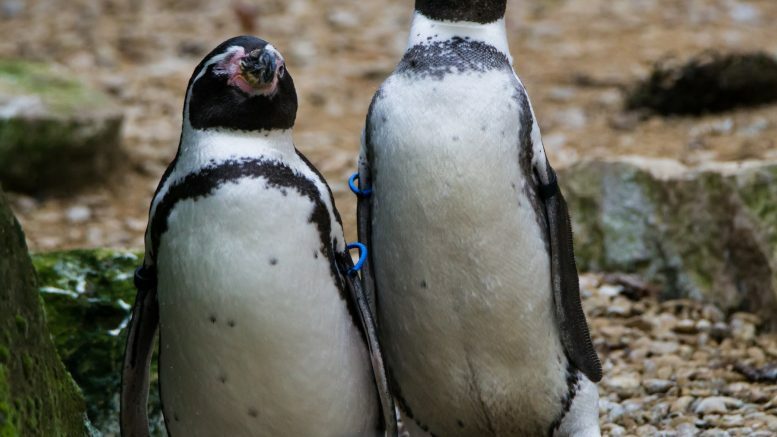 Help raise money for the Sphenisco charity, dedicated to the conservation of Humboldt Penguins. Penguin talk and feed at 11am and 3pm. Help feed the Penguins at 12pm for £1 donation (subject to availability). 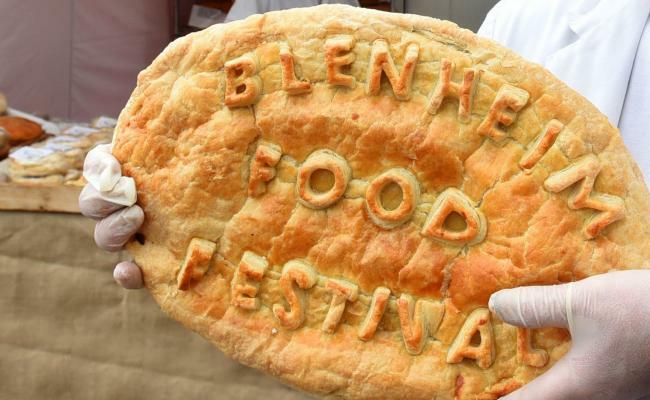 The always popular Food Festival is back at Blenheim Palace for its fifth year. This years festival will be jammed packed full of more produce and demonstrations than ever before. Admission: You will need a Park and Gardens ticket or a valid Annual Pass to enjoy these festivities. Book your ticket using the link below. 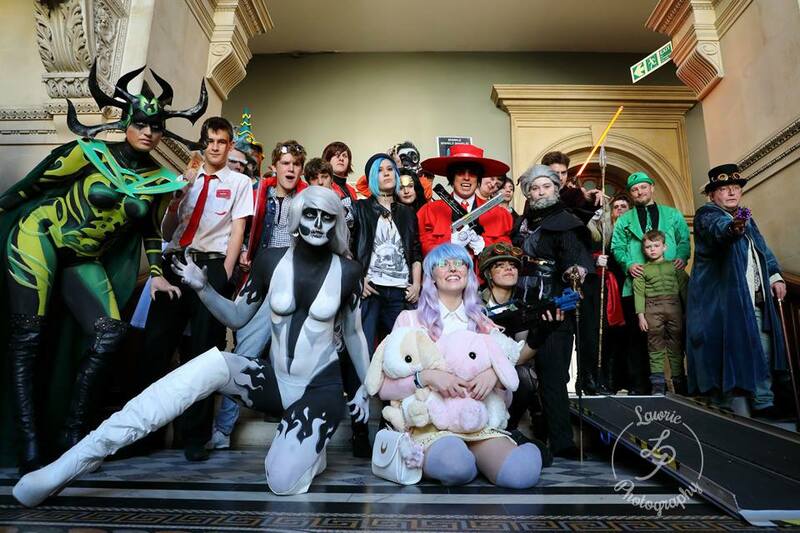 All this and more on our Facebook Events page!